​Help Our Beautiful Community Grow! 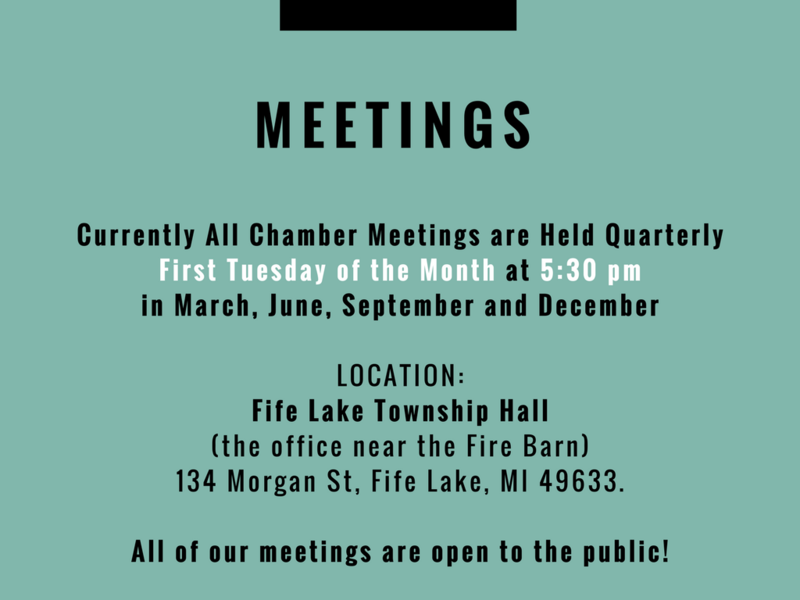 The 4th of July Schedule will NOT be determined until the June 2019 Chamber Meeting. Notification will be posted here and on our Facebook Community Pages as soon as a schedule is confirmed.